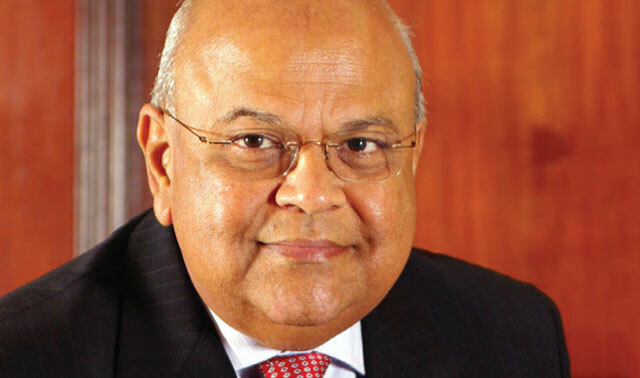 In a dramatic move of support for Pravin Gordhan, 81 CEOs pledged support for the finance minister days before he presents his mini budget and a week before he appears in court on fraud charges. The list includes a number of names from the ICT sector, including Telkom CEO Sipho Maseko, MTN Group chairman Phuthuma Nhleko (and South Africa CEO Mteto Nyati), Blue Label Telecoms co-CEO Mark Levy, Dimension Data Middle East & Africa CEO Grant Bodley, Naspers CEO Bob van Dijk, Reunert CEO Alan Dickson and T-Systems South Africa CEO Gert Schoonbee. “We stand as one for the rule of law and against the decision to prosecute the minister of finance on charges that are, according to the preponderance of expert legal opinion, without factual or legal foundation and not in the public interest,” the CEOs, who form part of the CEO Initiative, said in a press statement. The initiative was formed after former finance minister Nhlanhla Nene was fired in December 2015 and has worked with labour and government to find unity with business going forward. Request from the rest of us juniors: Please show up outside court to show the Zupta Gang that there is a broad movement of society that is totally opposed to their State Capture corruption scam. It would be good if the various Chambers of Business across SA added their support to Pravin. Big ups to the guys, pity though that only one SOE CEO has the guts. Some good news for a change. Thanks to all the CEOs!